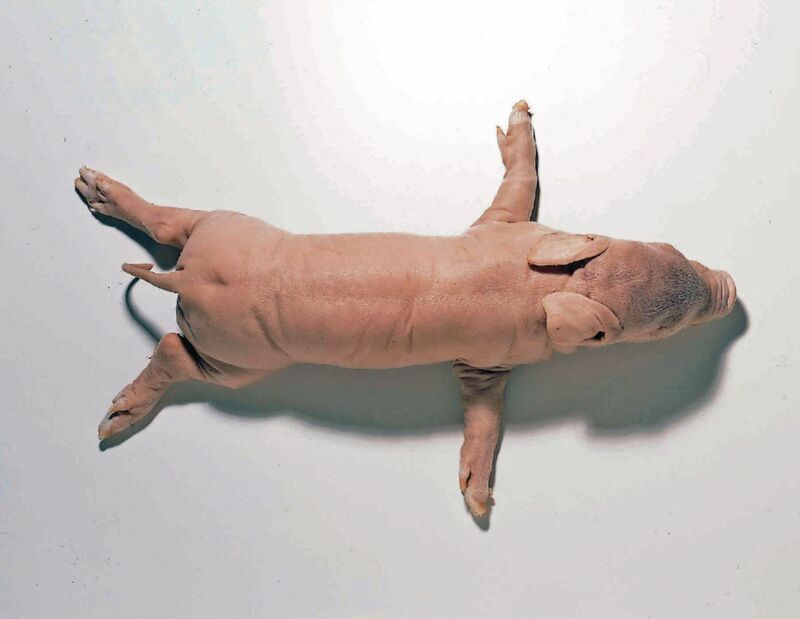 Formalin preserved premium extended fetal pigs. These hand-selected, extra-large specimens are in an extended position, making dissection easier and less time consuming. Delivery information: Available in vacuum packs of 1.